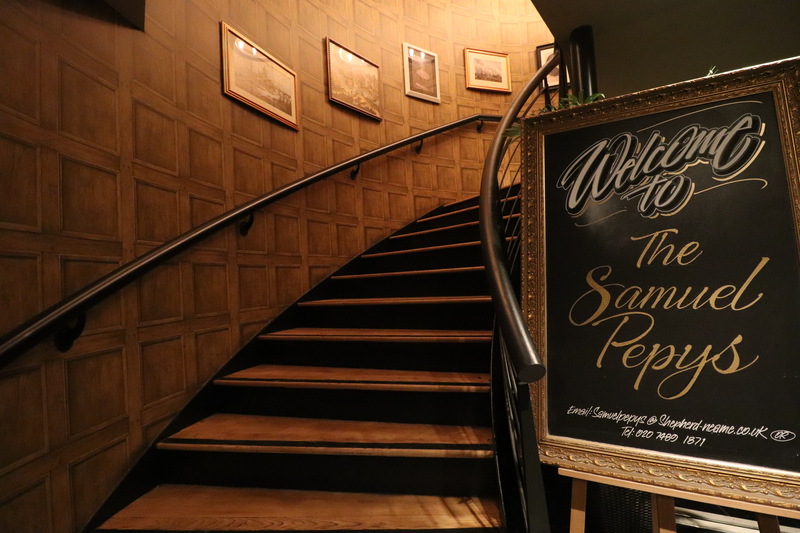 A hidden gem in the heart of the City, the Samuel Pepys offers spectacular views from its unique riverside location on the north bank of the Thames. 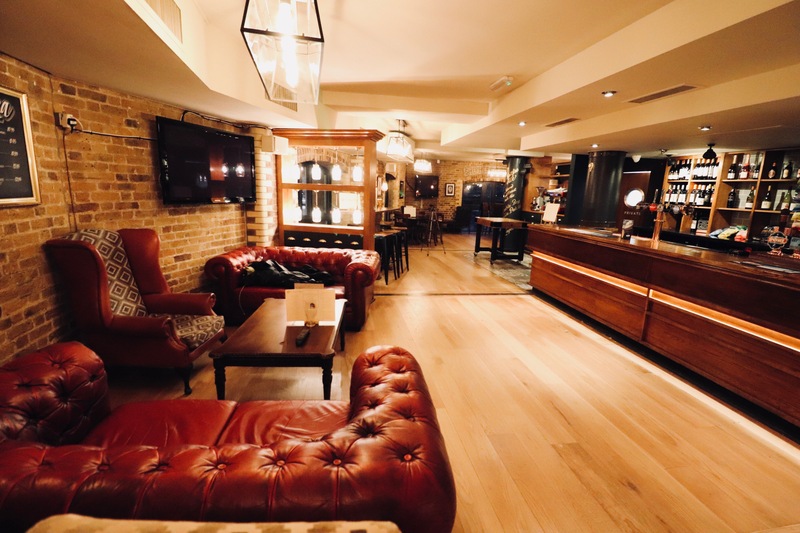 The Samuel Pepys is housed in a 19th Century former Thameside tea warehouse and originally opened as a pub in the early 1970s. 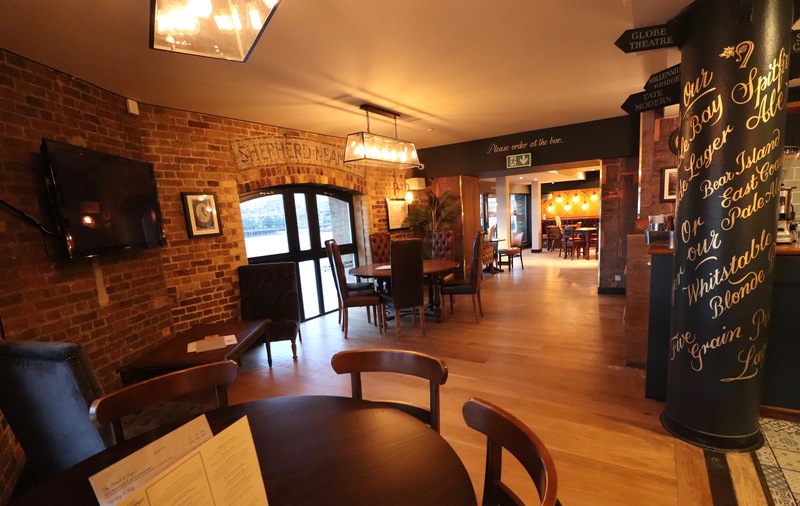 Walk up the elegant spiral staircase to enter this impressive loft-style bar and restaurant, which still boasts many character features including wooden floorboards, full height windows and exposed brickwork. This is complimented by modern lighting, contemporary artwork and of course, spectacular river views. 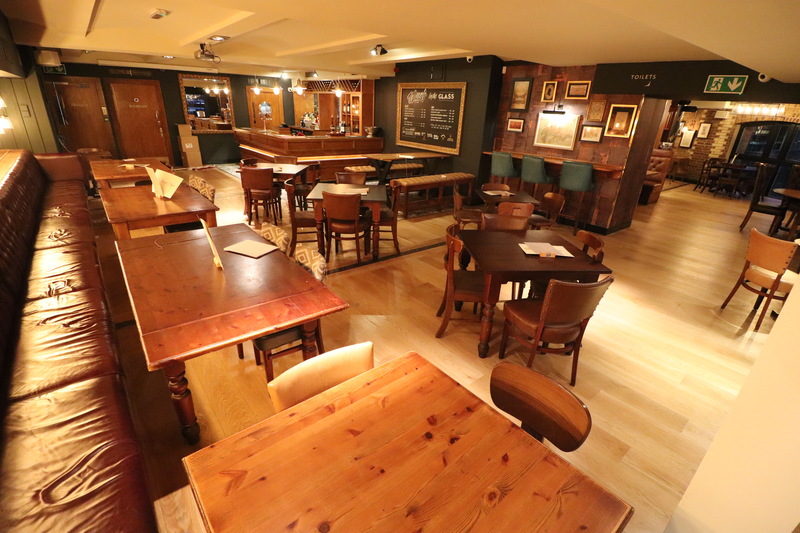 The pub serves a selection of tasty snacks and traditional pub meals, all freshly cooked using locally sourced ingredients wherever possible. 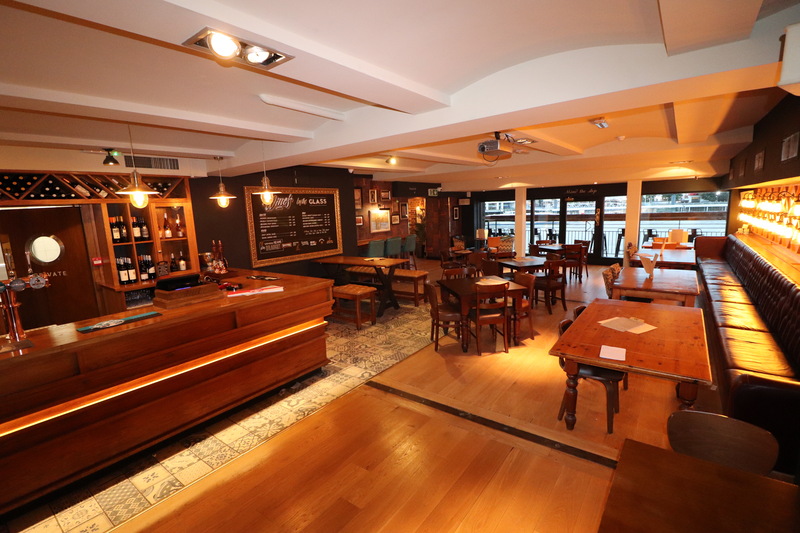 It offers an extensive range of lagers and ales along with a carefully chosen selection of wines and spirits. The pub is named after famous London diarist Samuel Pepys, born in 1633. He rose through the Civil Service to become a powerful Royal Navy administrator - Chief Secretary to the Admiralty, no less - and later in life was elected as a Member of Parliament. He is best known for his famous diary, which he kept between 1660 and 1669. Well connected, and often in the right place at the right time, Pepys’s diary offers a vivid and insightful picture of such events as the Great Plague, the Great Fire of London (he famously buried his cheese in an effort to save it from melting) and the Restoration of the Monarchy. 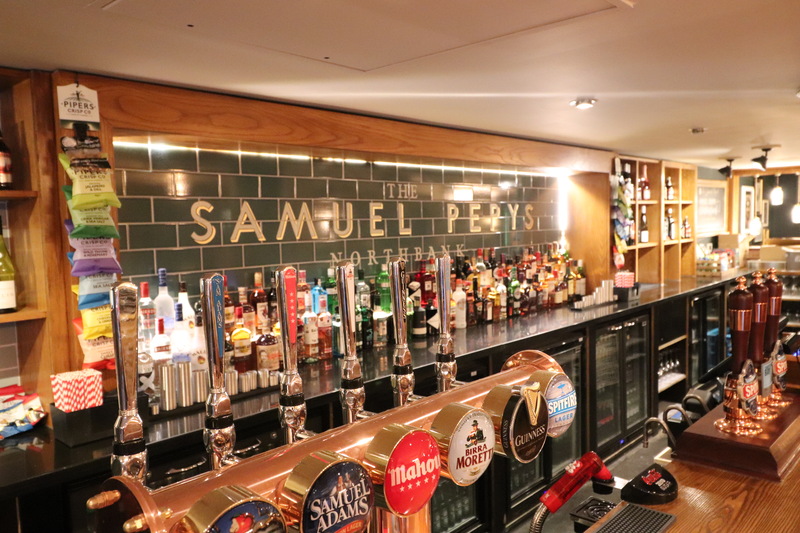 The Samuel Pepys is one of 324 pubs, bars and hotels across the South East owned by Faversham-based brewer Shepherd Neame. 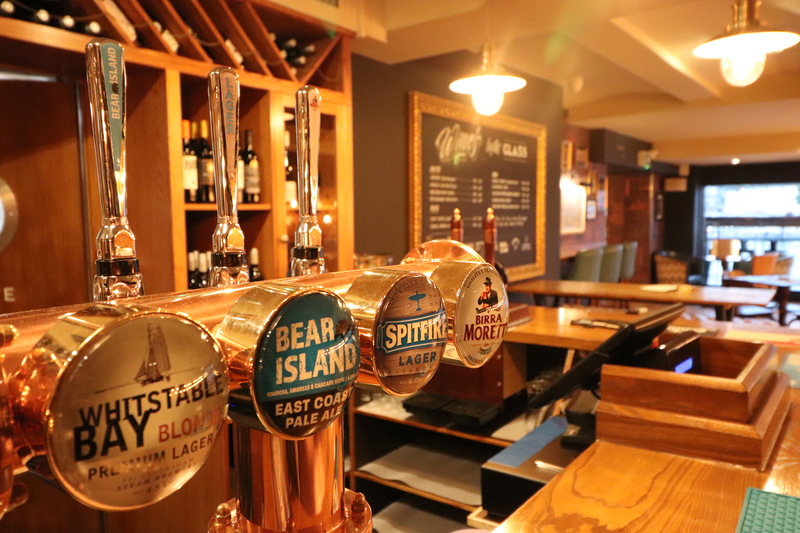 There is an extensive range of drinks on offer, including Kentish beer and cider on draught and in bottle, along with a choice selection of international beers, premium wines and spirits. A new coffee station has been installed serving freshly ground Eros Fairtrade coffee along with a full hot drinks menu.